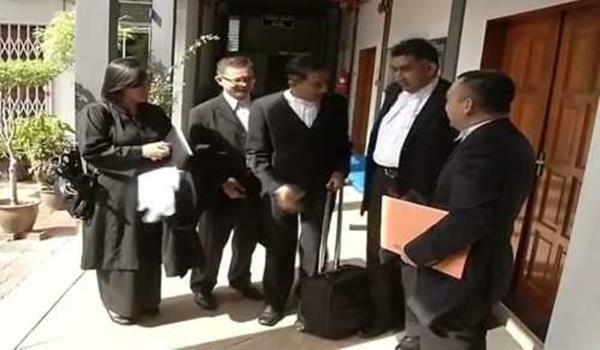 The Election Court dismissed with costs, a petition brought by Parti Keadilan Rakyat, PKR, to nullify the victory of the Barisan Nasional, BN, in the Machang parliamentary constituency, in the May 5 General Election. Judge, Datuk Zamani Abdul Rahim, in his ruling, said the petitioner had failed to comply with provisions, under the Election Petition Rules, and dismissed the petition with costs. The court ordered the petitioner to pay RM 30,000 in costs to the first respondent, Machang MP Datuk Ahmad Jazlan Yaakub, and RM 15,000 each to the second and third respondents, namely the returning officer and the Election Commission, respectively. In the General Election, Ahmad Jazlan, the Machang UMNO Division Chief, beat Wan Zawawi Wan Ismail of PKR by 805 votes. Last Wednesday, the same court dismissed a petition filed by PAS to anull the result for Selinsing state seat.